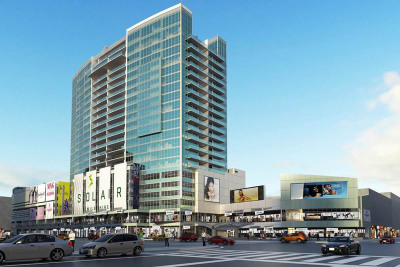 Joint development of a mixed use project in Los Angeles, CA (186 condominiums, 40,000 SF of retail and 700 car parking garage), with the Metropolitan Transit Authority of Los Angeles. 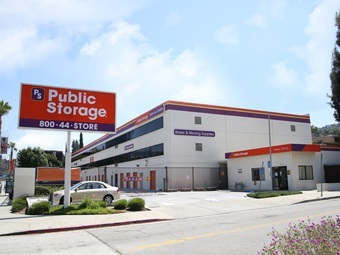 Redevelopment of mixed use project comprised of 1,000,000 SF of office in 4 bldgs, a "sandwich" ground lease position and two development sites located on Century Blvd at LAX. 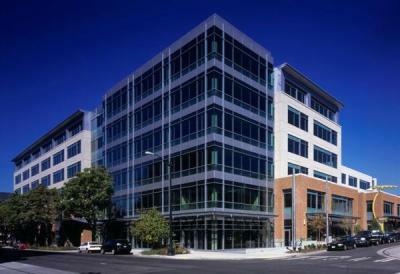 Redevelopment of 45,000 SF mixed use office/retail project in Westwood, CA and development of adjacent retail building. 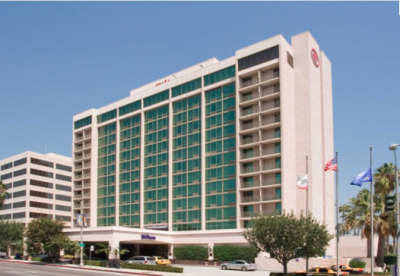 Redevelopment of mixed use complex comprised of 300 room Hilton Hotel and 145,000 SF office tower located in Pasadena, CA. 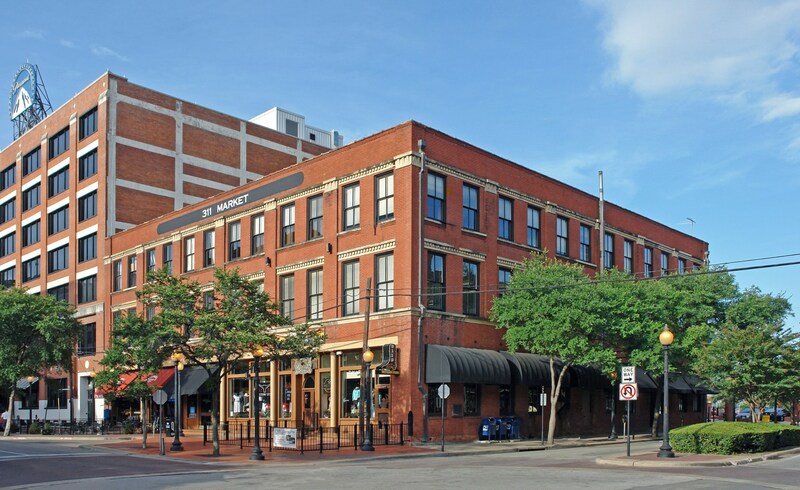 Redevelopment of historic 32,000 SF office/retail project located in Dallas' downtown west end. 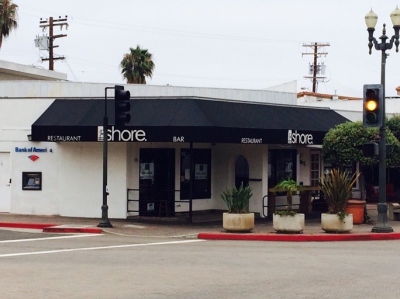 Redevelopment of mixed use office/retail development in San Diego, CA. 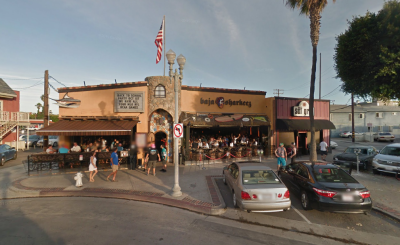 Redevelopment of mixed use residential/retail project in Newport Beach, CA. 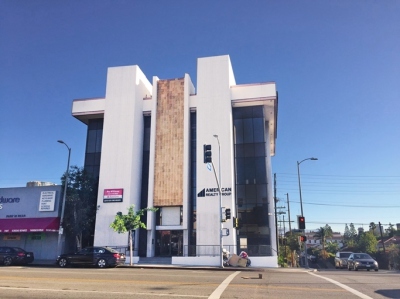 Redevelopment of mixed-use office, retail, and storage facility in Studio City, CA. 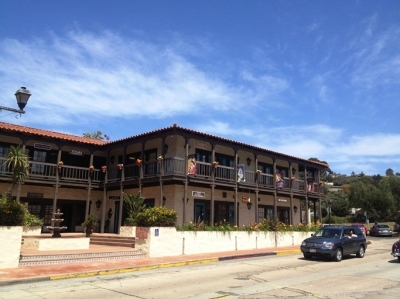 Redevelopment of 13,000 SF mixed use project located in historic downtown San Clemente, CA. 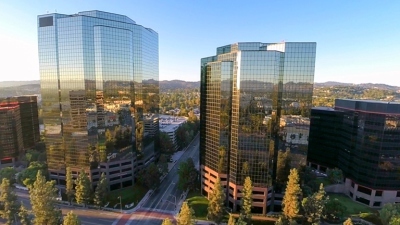 Redevelopment of mixed use office/retail in Woodland Hills, CA. 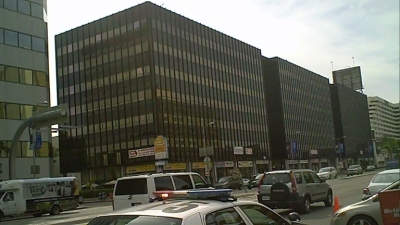 Development of 450,000 SF office and industrial space plus a 50-acre development site. Acted as a special consultant to Buyer Kilroy Industries. 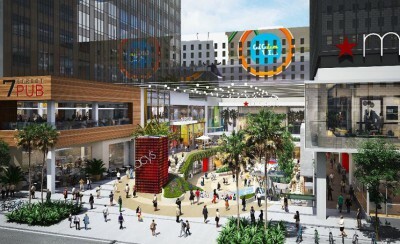 Mixed-use project comprised of 660,000 SF office tower, 400-unit hotel, and 400,000 SF retail mall located in Downtown Los Angeles. 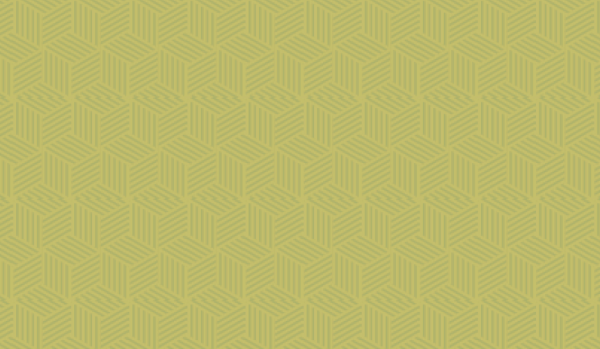 Represented buyer Yasuda Trust.